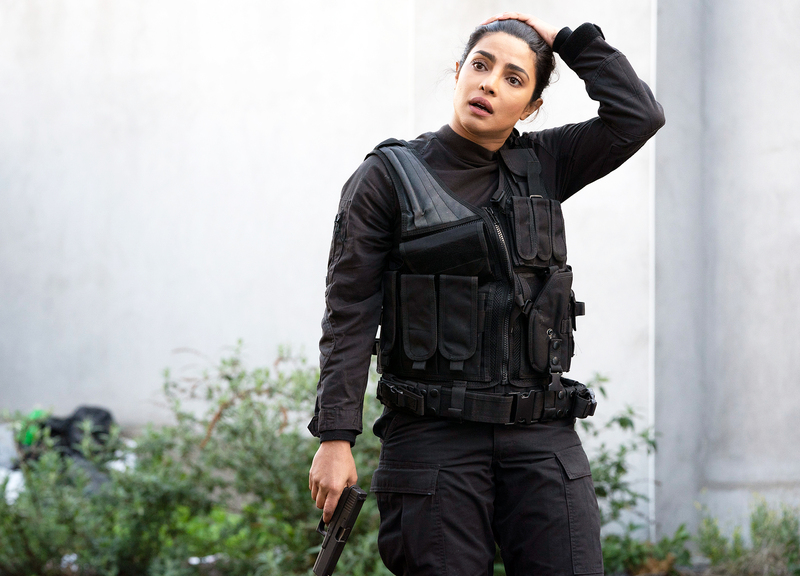 ‘Quantico’ Series Finale Recap: How Did Alex Parrish's Story End? 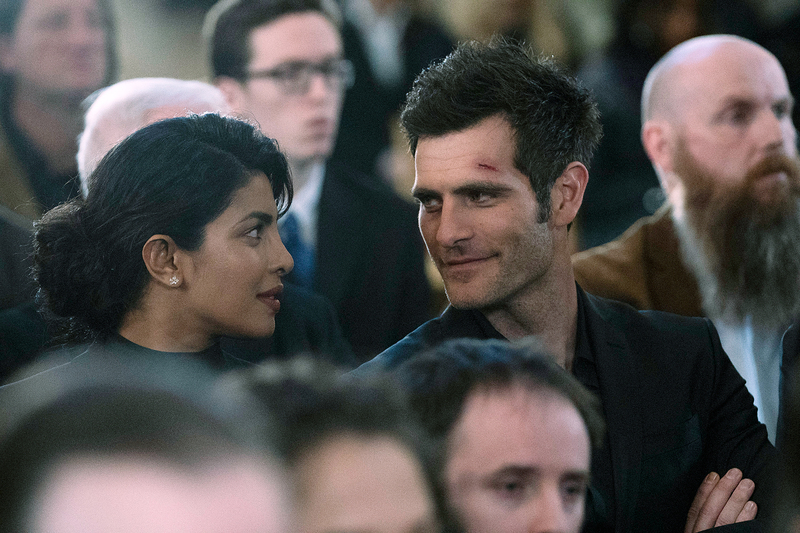 Alex (Priyanka Chopra) and the team intended to stake out Eamon’s funeral in Dublin so they could finally arrest Conor Devlin (Timothy V. Murphy), but he thwarted their plans when he revealed that he had kidnapped Andrea (Andrea Bosca) and Isabella (Emma Gia Celotto Signorini). McQuigg (Alan Powell) tried to reassure Alex, but she warned him that everyone who got close to her ended up hurt and offered him an opportunity to avoid the same result. Conor used his brother’s passing to propose a new partnership between the three major Ireland crime clans. One of the leaders, Killeran, was open to the idea, but only if Conor gave up his feud with the FBI, which he agreed to. Meanwhile, Alex’s team was looking for a way to find where Conor was keeping Andrea and Isabella. Little Bobby (Brian Milligan) was the weak link in the Devlin operation, so Alex and McQuigg captured him. Owen (Blair Underwood) proved to Bobby that Conor was the one who killed Eamon, not the FBI, and he revealed Andrea and Isabella’s location. The team found the father and daughter, but before they could escape, Conor took Isabella. Alex admitted to Andrea she was with the FBI, and he was understandably upset to be left waiting around for her team to recover his little girl. When Conor called with a place to trade Ryan (Jake McLaughlin) — Conor still wanted revenge after Ryan killed his son — for Isabella, Andrea insisted on going. The team planned to kill Conor on site, but they couldn’t save Isabella, too. Andrea, sensing the turn of events, begged Conor to spare his daughter, but Conor shot him instead in front of Alex. Then, Ryan sacrificed himself so Alex could get Isabella back. Conor savagely beat Ryan, but Ryan was able to set off his tracker and lead the team to his location. After losing Conor again, Alex asked Killeran to help her find him and take him down once and for all (Killeran didn’t take Conor’s lie lightly). The team cornered him in a bar, where Little Bobby — who agreed to take over the Devlin operation — shot and killed Conor. After getting rid of Conor, the team, under inquiry by the FBI, wondered what was next. Ryan was in a coma in the ICU but was expected to wake up. Owen and Jocelyn (Marlee Matlin) shared a kiss as they reflected on the fragility of life. McQuigg couldn’t help but think about his relationship with Alex. Shelby (Johanna Braddy) told Alex not to run from love anymore, and she seemed to truly take that into consideration as she prepared to take Isabella back to America with her. Tell Us: What did you think of the series finale?